Welcome to Episode 14 of Honey Radio! 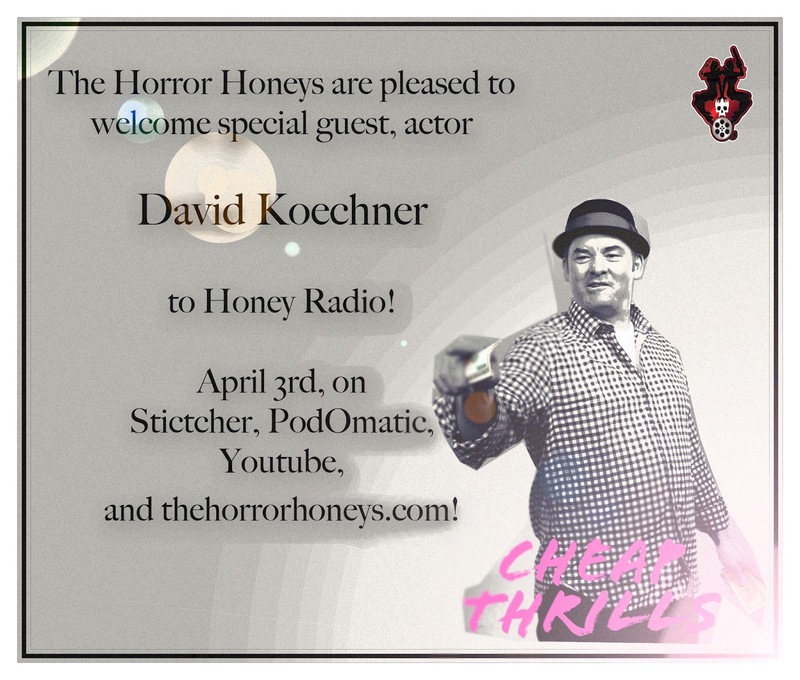 In our 14th episode, DAVID KOECHNER (Piranha 3DD, Final Destination 5, Cheap Thrills) joins the Head Honey for a very special recording! Listen in as we chat about cats hittinig guys in the balls, touring with kids, the Kansas City Chiefs, his new film CHEAP THRILLS and what's up with the biggest goofball on YouTube.